Cherry Cola is a colorful variety of Coral bells. It will bring your mixed beds three seasons of color, or would also do well as an edging plant or even in containers. Your Cherry Cola looks as delectably refreshing as the name sounds. The foliage has a dark red/brown hue that mimics the look of a cherry cola. 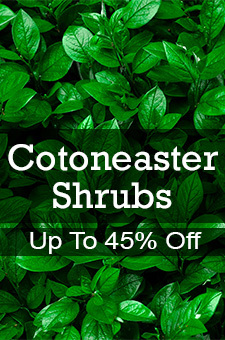 Its low-growing leaves are gently lobed with a compact, mounding habit that would fit well in a variety of settings in your yard. In the spring, tall, 18-inch spires of tiny, cherry-red blossoms rise above the foliage for even more landscape color. Butterflies and other pollinators will be drawn to your yard to partake of its bounty. This floral beauty endures through early summer, and the foliage color maintains its vibrancy until frost. Even when the cold winds blow, your Cherry Cola will still present colorful contrast against the brown hues of winter and its white snows. Cherry Cola is drought tolerant and quite hardy. Fast-growing and long-lived, Cherry Cola is an easy to care for perennial. It has no insect or disease problems, and does well in a variety of conditions (but prefers sun for the best color).  Overall, Cherry Cola is a carefree plant with exceptional benefits. With a few of these in your yard, you can count on outstanding color from spring through fall, and even some winter definition. Why not plant several today!